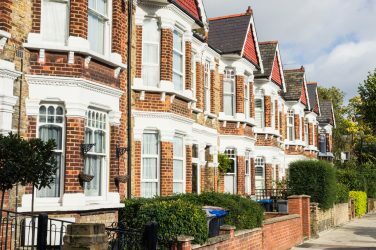 The desires and requirements of an underserved sector of the housing market in the United Kingdom (UK) population must be considered as the retirement generation ages. Show House reiterated new research by Octopus Healthcare and Strutt & Parker which investigates these wishes and needs when it polled 2,200 respondents from all over the UK. Their ages were 65 and over. The so-called Platinum Generation was polled and revealed the following bits of information regarding housing in retirement. Respondents, to the tune of 73%, said they have no later life provision for retirement housing or their personal care. Over half of them (42%) think there is a dearth of good properties available in the UK to be able to accommodate the need for downsizing. Also, if their solution is to go to a retirement community, 41% would like to try things out for six months before making a permanent commitment. Just 17% would think about taking up residence in a professionally managed property as a renter. These are known in some circles as a Build to Rent model. Strutt & Parker’s Head of Research, Stephanie McMahon, reported that “Our research shows that there is a clear need for a new breed of retirement communities in the UK. The Baby Boomers have voiced objections to living in the same way as their parents in retirement. Often in good health, with decent pensions and active lifestyles, they want to live where they can continue to enjoy their established way of life, minus the day job. “They want access to local culture and recreational facilities – such as theatres, farmers’ markets and swimming pools – but also accommodation that is flexible enough to meet their future care requirements. Through our research, we have identified a potential solution which we call Platinum Places. These are mixed-use and mixed-age, urban or edge-of-community developments in towns, cities or large amenity-rich villages,” McMahon concluded. Age UK estimates that just 25% of those over age 65 would consider the purchase of a retirement property. Because of less appropriate properties available, there is a negative downturn in the housing market as a whole, with few seeming to want to downsize, and instead residing in their present family housing. This is causing less housing stock available for younger buyers because of this. 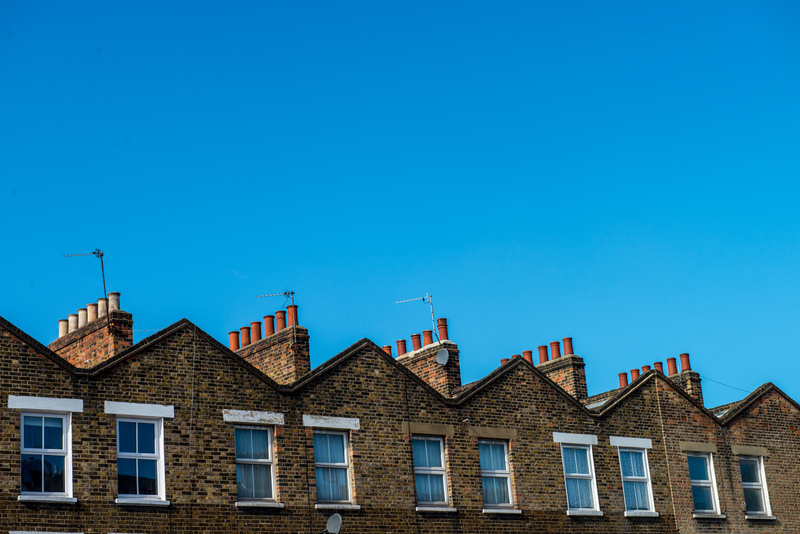 Age UK estimates that if even half of the 58% of residents over 60 would do so, £356 billion worth of property would go into the market, of which nearly half would consist of three-bedroom homes.